Ok, this is not a direct quote from the doctor himself. It’s actually, “…the more places you’ll go.” But as consummate marketers, we had to give it a clever spin. This is why we must rely on recommendations and reviews from friends, family, colleagues, and peers. With books, it’s quality over quantity. So as a marketer, what are some books you should be reading? 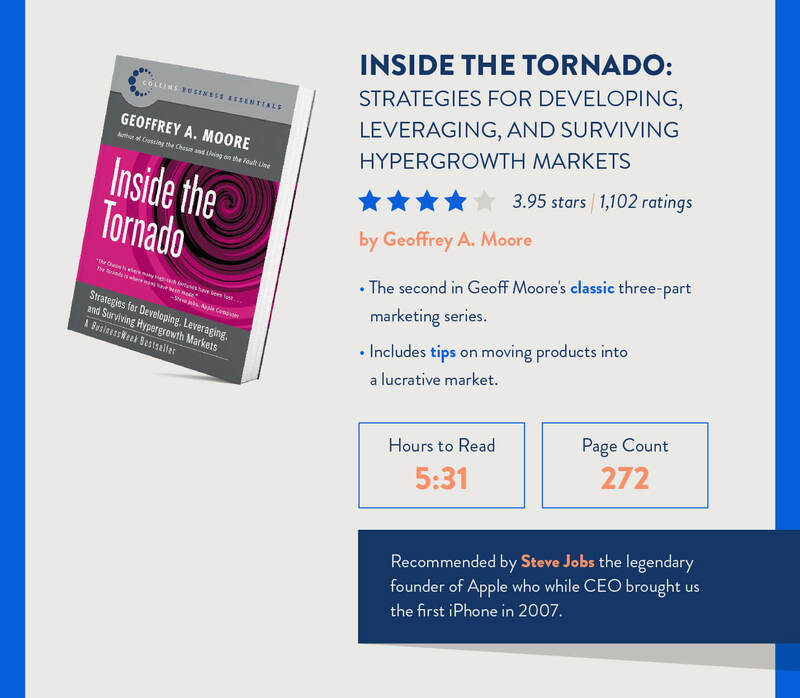 In this article, we feature 10 books recommended by mobile marketing experts, founders, and investors that you should read in 2019 plus 10 bonus books. 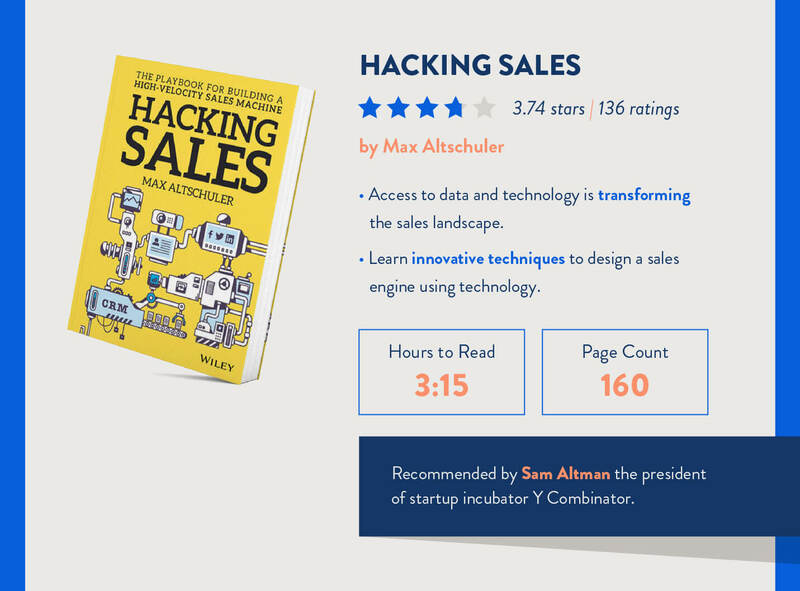 Max Altschuler is the founder and CEO of Sales Hacker Inc., a platform of thought leaders in B2B sales. Hacking Sales integrates mobile marketing methodologies such as segmentation and customer profiling to build a sophisticated sales engine. 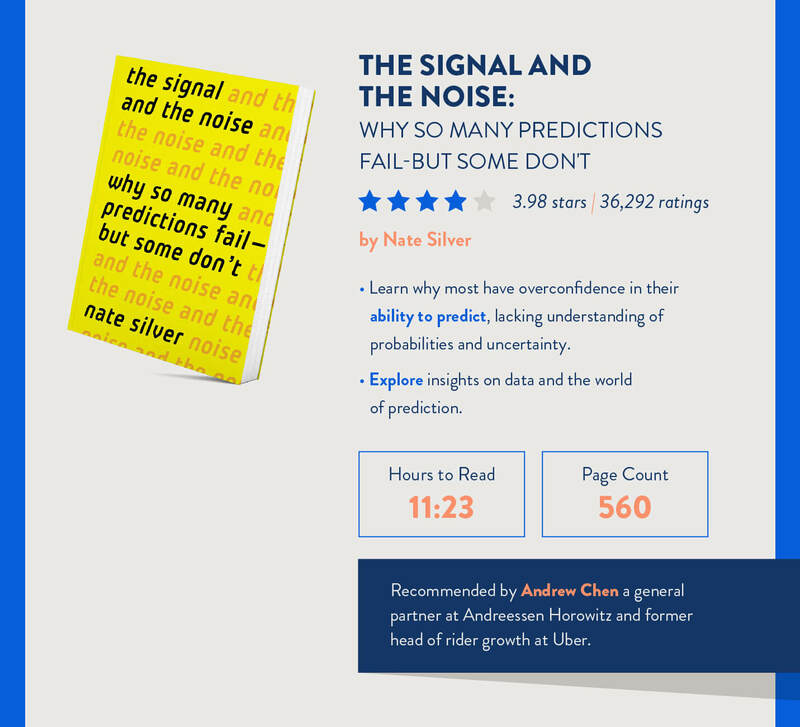 This book is recommended by Sam Altman, the president of the infamous incubator Y Combinator.2 Sam is also an advisor to some of Silicon Valley’s most elite companies and serves as co-chairman of OpenAI, a non-profit company aiming to achieve a safe artificial intelligence. David Kirkpatrick covered Facebook for Fortune magazine after meeting Mark Zuckerberg in 2006. 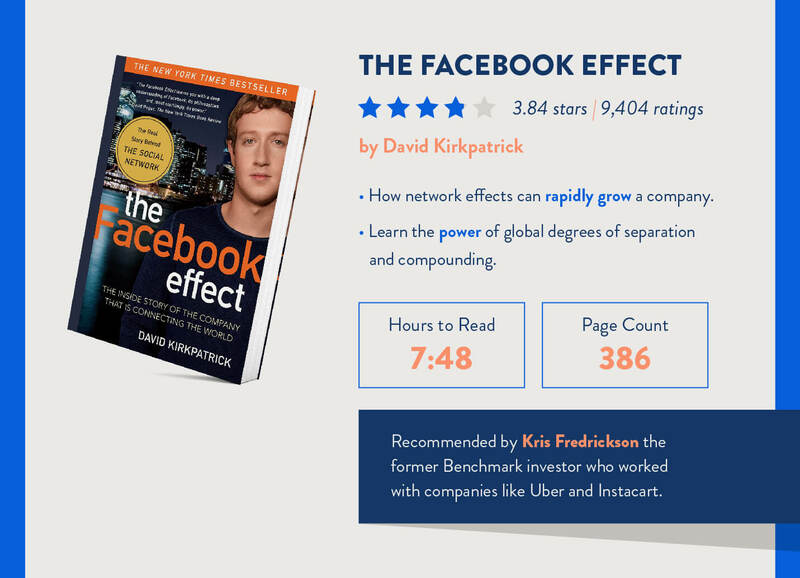 The Facebook Effect was the first and last book that Facebook and Mark Zuckerberg authorized and cooperated with during the writing process. As a mobile marketer, you can study the inner workings of one of the fastest growing companies of all time. 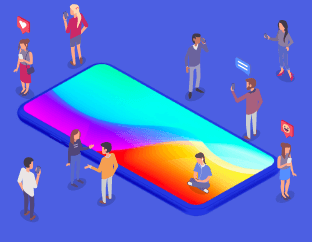 Learn how the Facebook team succeeded in creating the world’s most popular social networking product in the face of earlier incumbents like MySpace and Friendster. Merrill R. Chapman is the managing editor of Softletter, a hub of information for SaaS and Mobile teams. In Search of Stupidity highlights the biggest failures in marketing history over a span of twenty years. 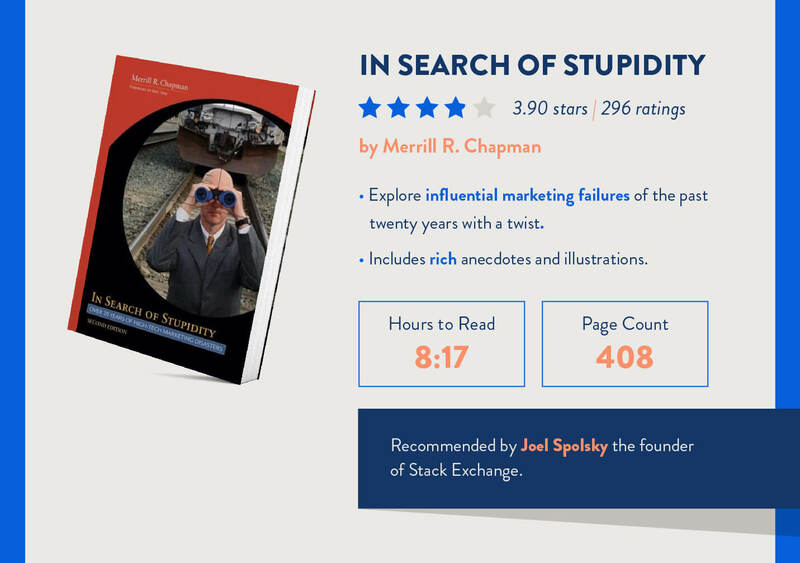 The book is recommended and prefaced by Joel Spolsky. He’s the founder of Stack Exchange, a network of 173 Q&A communities, including Stack Overflow.4 Joel has also written extensively about software development, business, and the internet on his personal blog Joel on Software. Use the stories in this book as warnings against groupthink and conformity. Maintain an open mind and data-driven approach to high-level marketing decisions. Many of the true marketing failures discussed in this book could have been avoided by running smaller (and less expensive) tests before launching the full campaign. From this book, you can expect to have a deeper understanding of the various marketing strategies throughout the stages of the technology adoption life cycle. Learn the importance of dominating the market and not limiting growth potential by raising prices. Learn how to make better predictions from your data and how to determine if the dataset is not reliable for predictive analysis. Learn why we are biased to think our predictions are more trustworthy than they actually are and how to learn from mistakes so as to not repeat them. John Doerr is a former entrepreneur and venture capitalist with Kleiner Perkins. His investments include Google, Amazon, Slack, Uber, and Doordash, among many others. John cites his former boss and mentor, the legendary Intel CEO Andy Grove, as inspiration for writing Measure What Matters. 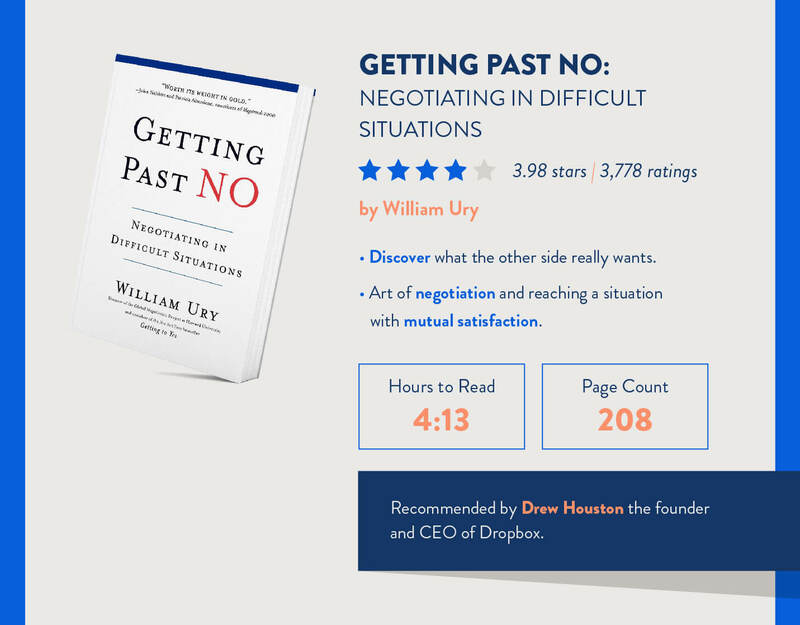 This book is recommended by Brad Feld, an early-stage investor and co-founder of TechStars and the Foundry Group.10 Brad is a published author himself, writing about venture capital and entrepreneurship. 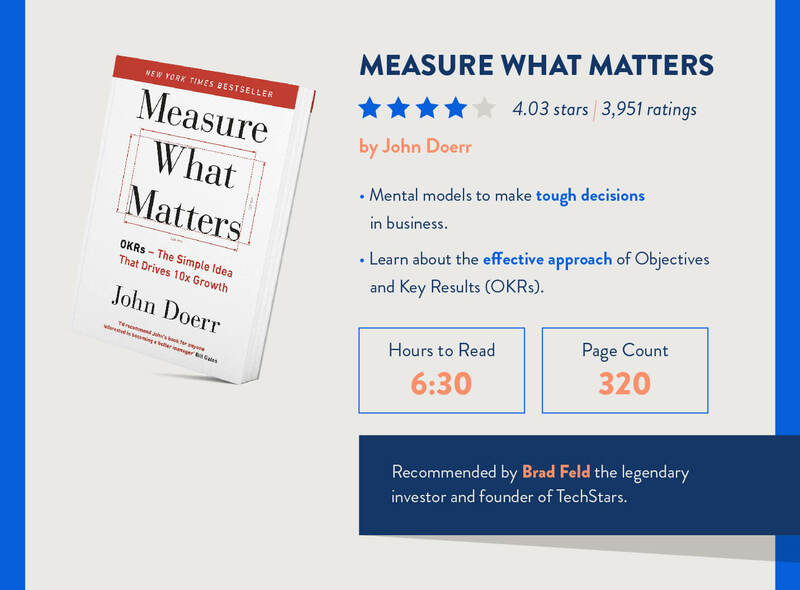 In this book, Doerr discusses objectives and key results (OKRs), which he is responsible for implementing at Google. These goal-oriented principles for achieving innovation can help guide your marketing, sales, development, or any other team within your company. You will also learn from case studies of companies large and small who use the OKR framework. Jim Loehr is a performance psychologist and Tony Schwartz is a business journalist and the infamous ghostwriter of Trump: The Art of The Deal. 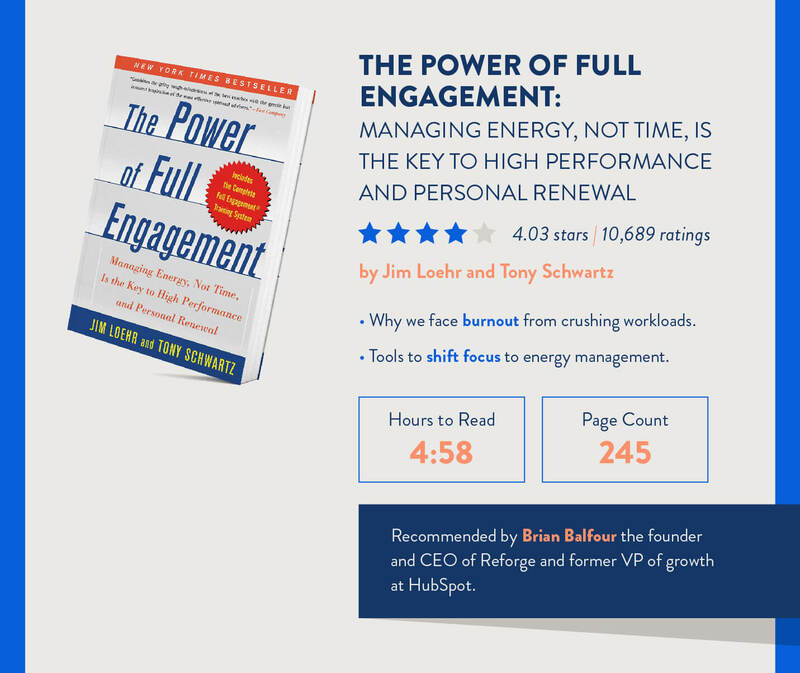 The Power of Full Engagement is a guide to harnessing energy instead of time. In this book, you will learn strategies for reaching peak physical and mental energy levels to perform at your absolute best. Learn how to manage your energy and productivity through valuable suggestions that cover real-world situations and contingencies. Gary Keller is the founder of Keller Williams Realty, the largest real estate franchise by agent count. In this book, Keller discusses the importance of finding the one thing that leads to success in any field. Eliminating little distractions and dedicating the entirety of your focus to one thing can deliver extraordinary results. 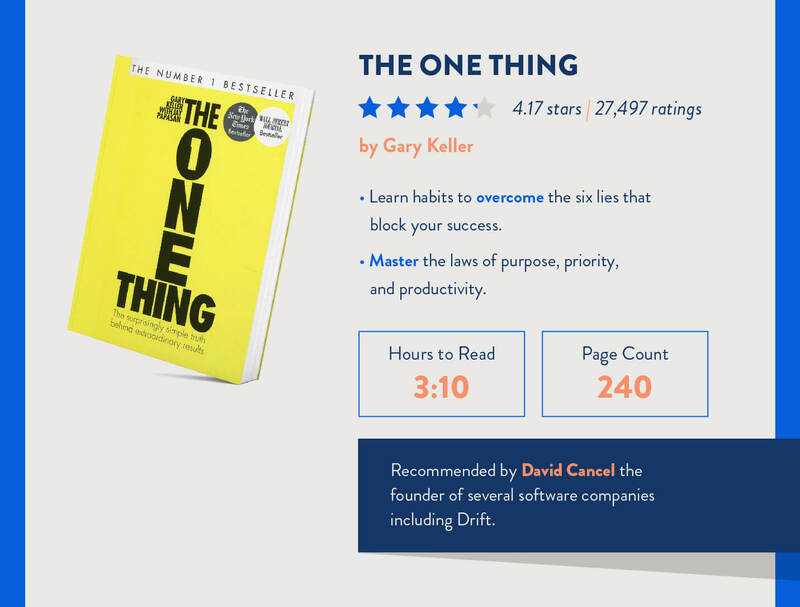 In this book, Keller takes a unique approach to some of the most widely believed strategies in productivity and achievement. Take the Pareto Principle that roughly 80% of effects come from 20% of causes. Keller advocates for extreme 80/20 in which you further dissect the 20% of causes to find the one thing that is making the biggest impact. Elad Gil is an investor and advisor to some of Silicon Valley’s fastest-growing startups including Airbnb and Stripe. Previously Elad built a startup that was sold to Twitter, where he took a VP role and scaled the company from 90 to 1,500 employees. 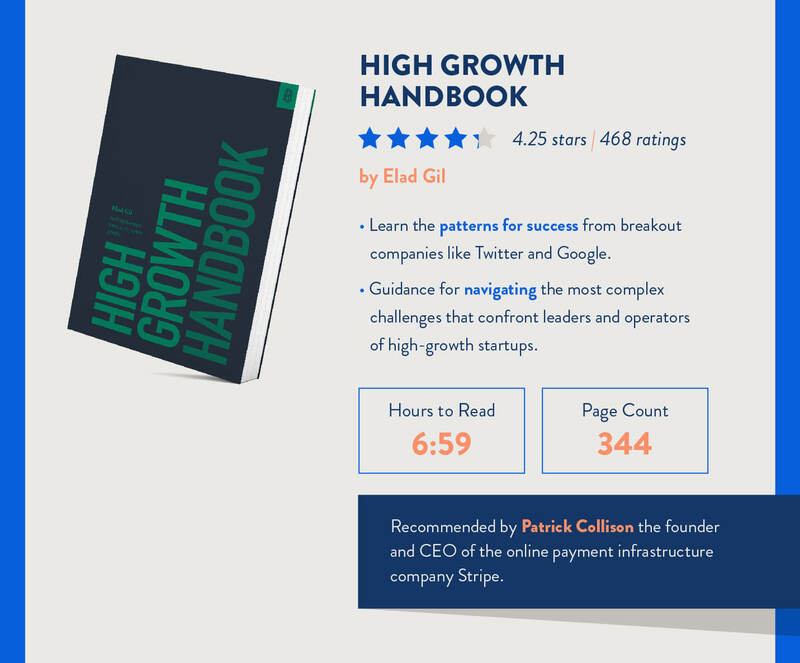 The High Growth Handbook was written to help navigate the transition from the founding team to a multi-hundred person company. The handbook covers areas of product management, acquisition strategy, hiring, PR, marketing, and more. Many of these books are not conventional recommendations for marketers to hear. Looking for more resources to further your expertise in mobile marketing? Check out our resource library with whitepapers, case studies, webinars, and more for deeper insights into mobile marketing.